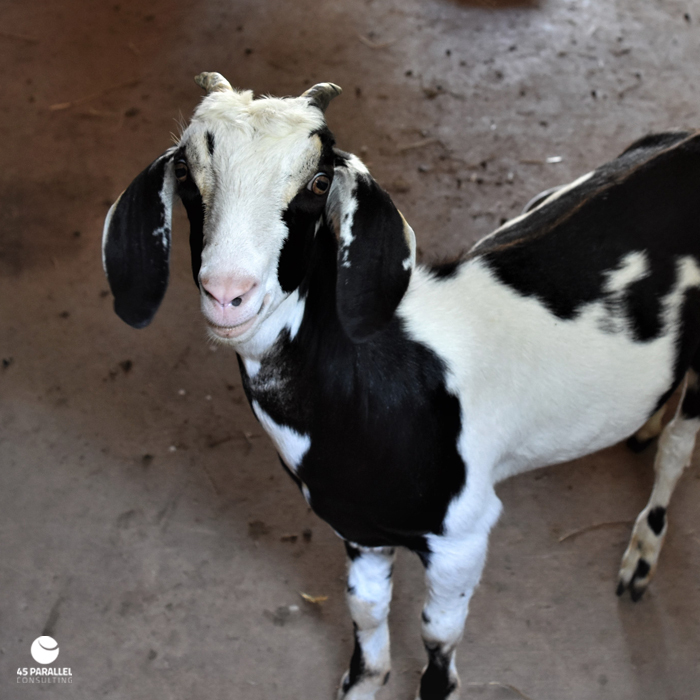 Tipsy Goat Estate | My How You’ve Grown! 01 Aug My How You’ve Grown! Oh my! Our little PeeDee’s growing fast and finding his place among his fellow goat buddies. Here he is, all smiles. And look at those horns!